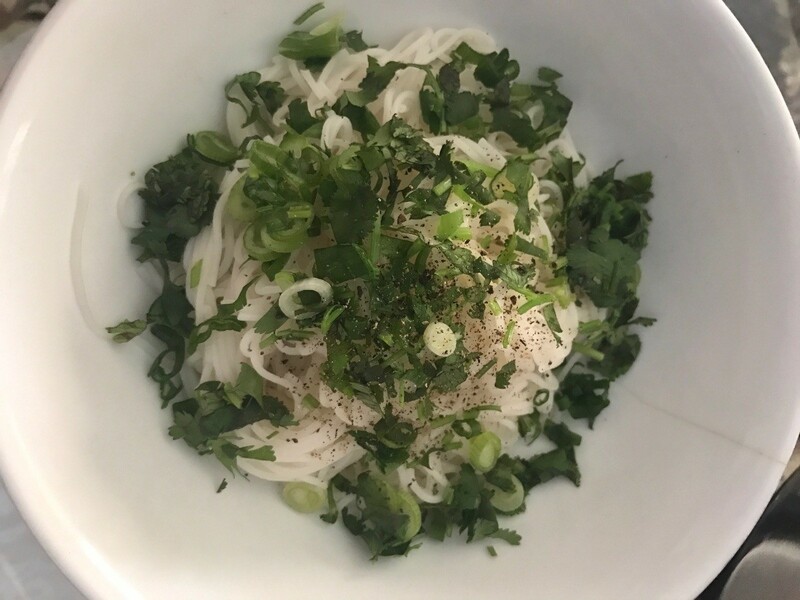 Vietnamese cuisine has many delicious noodle soups besides the famous pho. 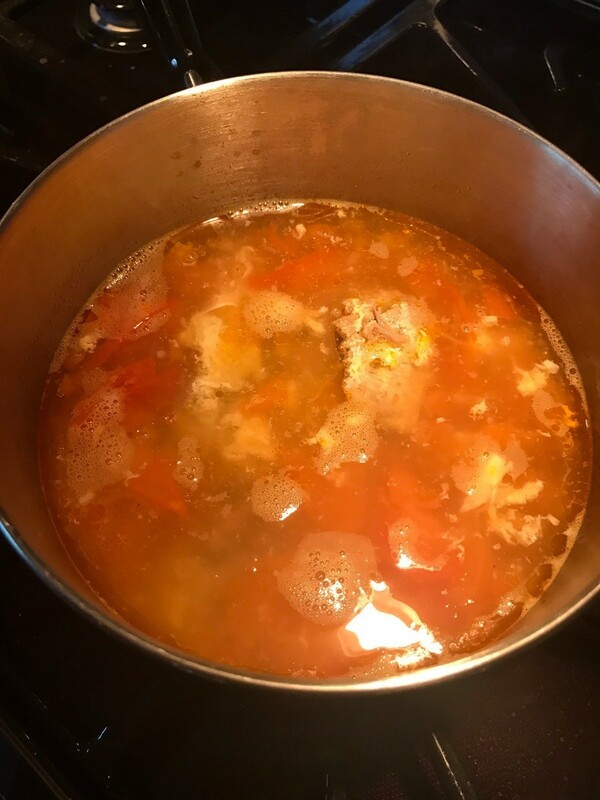 Use egg noodles and Asian flavors like shrimp and pork to make this savory soup. 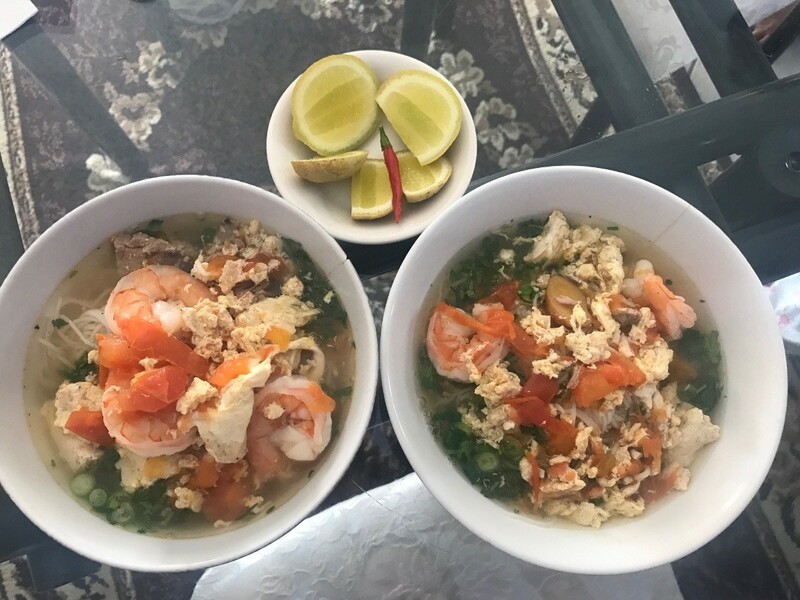 This guide is about making Vietnamese shrimp, pork and egg noodle soup (bun rieu). Typically authentic bun rieu contains crab but it is optional. This is a delicious and healthy meal. Prep and clean all meat. Starting off with the pork shoulder, wash and cut pork into 2" squares. 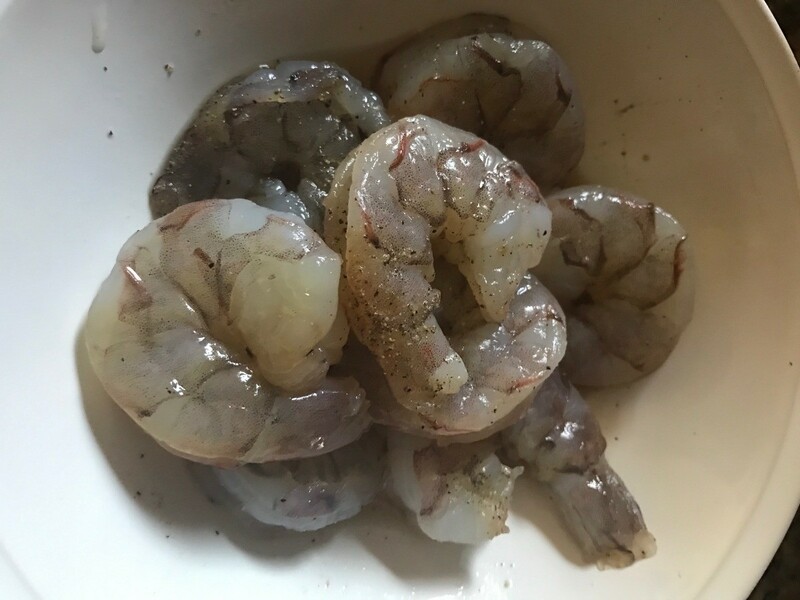 For the fresh shrimp, wash and remove the shell. Soak dried shrimp in warm water and set aside while prepping the rest of the ingredients. Cut ginger into slices. Cut tomato into slices. 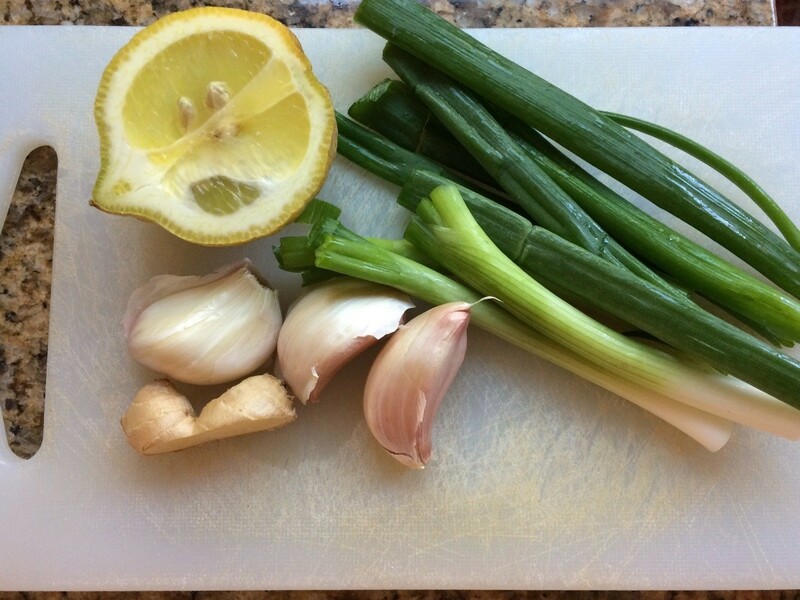 Dice cilantro and green onion. *Optional dice lemon for garnishing purposes. Get a large pot and boil 1 gallon of water. Once the water is boiled, add pork shoulder, salt, sugar, ginger, garlic and cover lid for about 25 minutes on medium heat. Within the 25 minutes, periodically look to see if there are bubbles (scoop out with a spoon). In the meantime, get a pan and heat with vegetable oil. Add sliced tomatoes and stir for about 5 minutes and set aside. Now going back to the dried shrimp, you want drain out the water and add the dried shrimp to a food processor to blend. Then take the dried shrimp out in a bowl and crack 4 eggs. Now check on the large pot and turn up the heat from medium to high to a boil. 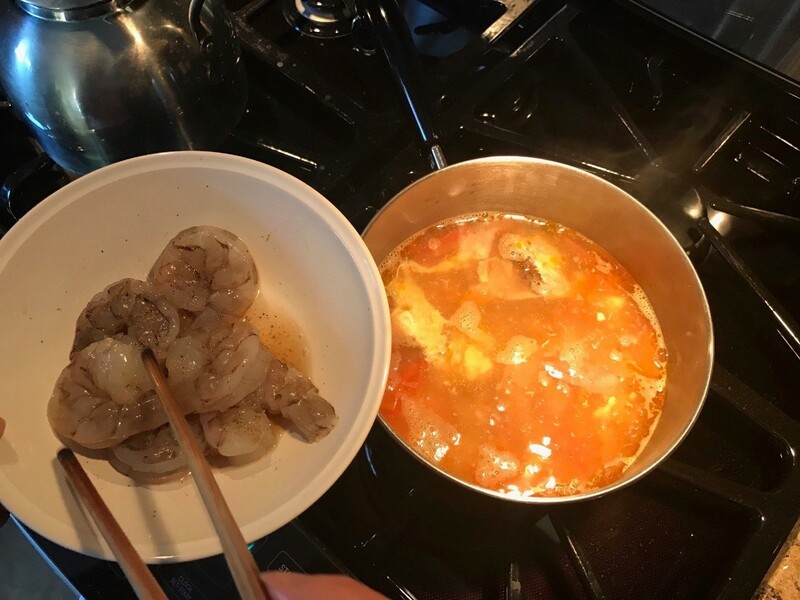 Once boiled, add fresh shrimp and add the bowl that has the dried shrimp with eggs in. Cover the pot for 5 minutes. 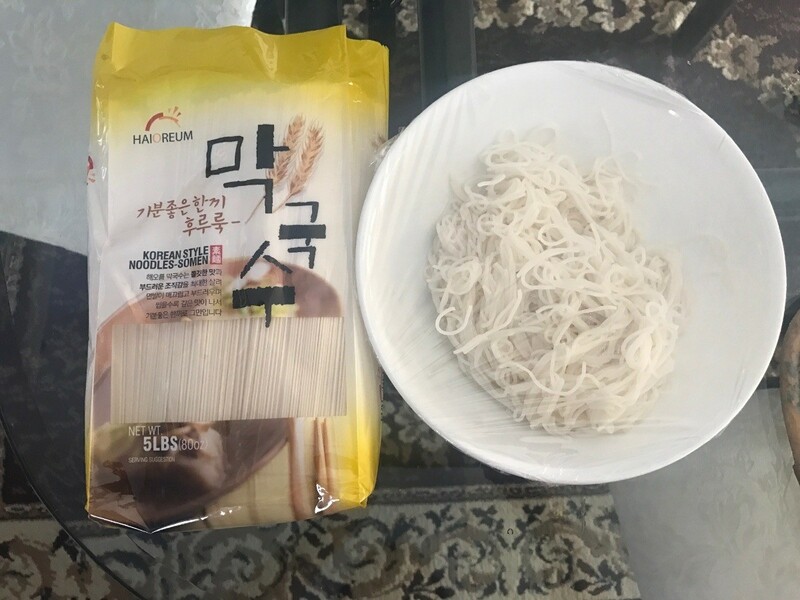 The package noodles cooking varies depending on noodle type. For the one I purchased, takes only 4 minutes to cook. Boil 1 gallon of water in a pot and add the noodles in for 4 minutes or until cooked. Drain and rinse with cool water. Ready to serve your Vietnamese Shrimp, Pork & Egg Noodle. Get a large bowl - put your noodles in. Add cilantro/green onion mixture and the soup with pieces of the pork shoulder and shrimp. Then sprinkle dash of pepper. Optional: Serve with red hot pepper and lemon for garnishing. This sounds delicious. 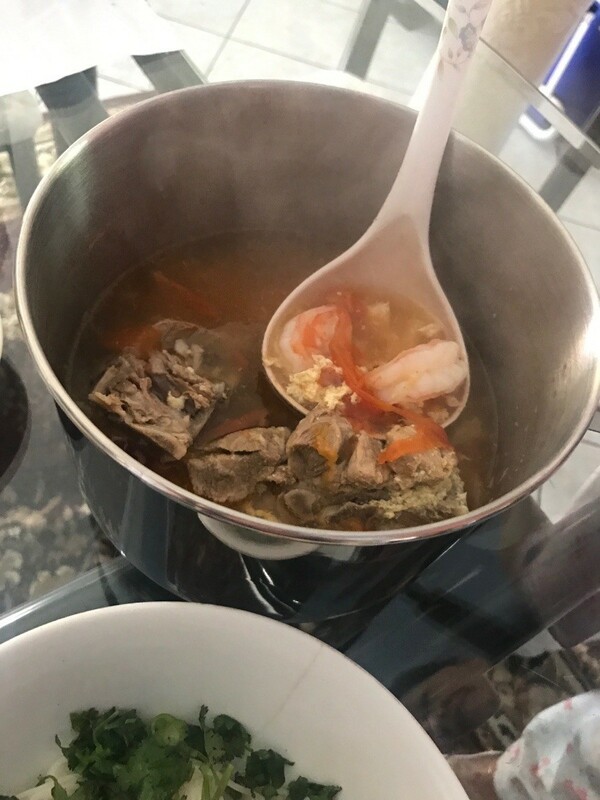 It seems more like a stew to me with all the many ingredients. I wonder if leftovers freeze well. It makes a lot. Yes, it is like a stew! Very delicious, I'm not sure if it freezes well.